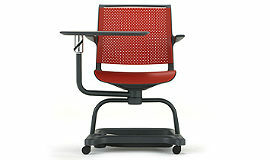 Kimball Office – Guide Flexible furniture lets teachers choose from a range of formal and informal instruction styles. 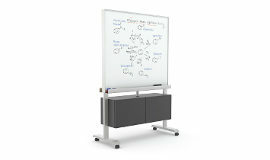 Kimball Office – Mascot Mascot’s mobile design benefits students and teachers alike. 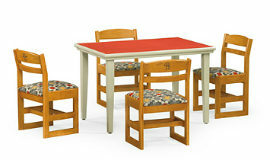 Mascot moves and nests for easy storage. 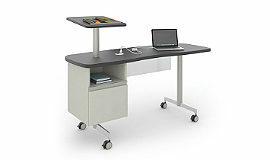 Kimball Office – Xsede Media Cart-MB Equip it with marker boards on both sides or a marker board on one side and a monitor on the other. 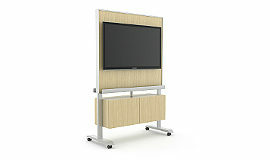 Kimball Office – Xsede Media Cart-TV This mobile media cart makes it easy to collaborate and share information in presentations, brainstorming, or classroom settings. 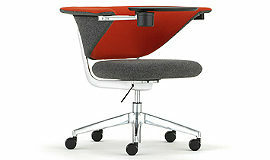 Allermuir – Sholes Its generous proportions and wrap around back provide excellent comfort whichever position you take. 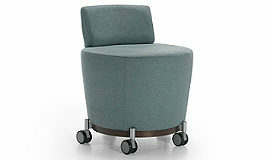 Extras include a bag hook or cup holder. 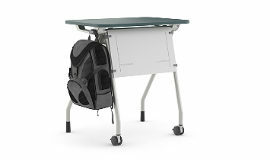 Senator – Ad-Lib Scholar Ad-Lib Scholar features a rotational foldaway tablet larger than the usual laptop size, under seat storage and integrated cup holder. 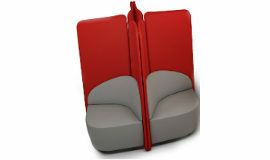 Via – Swopper Air Motion | swopper® AIR offers a unique combination of the 3DEA high-tech cushioning material and the AIR climate seat cover. 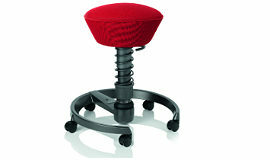 JSI – Collective Motion These mini stool are functional, flexible and fun. The possibilities are endless! 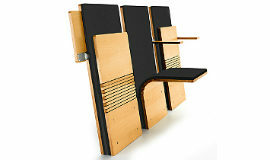 Sedia Systems – Jumpseat The JumpSeat’s innovative design combined with its space-saving and streamlined characteristics are perfect for the healthcare, corporate, education, retail and residential markets. 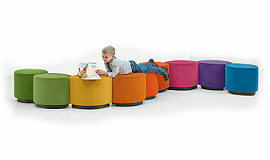 Arcadia – Leaflette Like nature with its infinite reach, Leaflettes benches inspire any number of configurations. Let the possibilities for work and play abound!